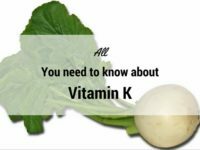 Today almost everyone is looking for natural Vitamin D Rich foods as they are not able to obtain requisite Vitamin D from sunlight. 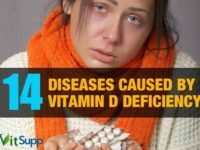 We have a global Vitamin D deficiency. That’s not something I say, its the numbers! 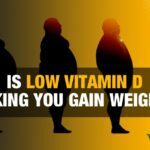 – Today 65% to 70% Indians are Vitamin D deficient! – In the united states an estimated 85% of people are Vitamin D deficient. There are very few Vitamin D foods that naturally contain this essential vitamin, and most of them are non-vegetarian. Vitamin D is an essential vitamin naturally made by body when exposed to sun. Natural Vitamin D rich foods include fatty fish such as swordfish, salmon, tuna & sardines. Some other additions are beef liver and free range egg yolks. These foods are the rich natural sources of vitamin D, and the fatty fish can alone cover your required daily value. Mushrooms, when grown in the sun may contain a high amount of vitamin D. Raw milk from grass fed cows (not your packet milk from commercial dairies), and some varieties of cheese also contain a decent amount of Vitamin D.
Unfortunately for vegetarians there is not much choice of Vitamin D from foods. 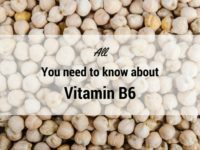 8 Why Sunlight & Vitamin D Rich foods are essential for you? 14 The answer is Vitamin D supplements. Today almost everyone is looking for natural Vitamin D Rich foods as Vitamin D deficiency is on the rise in India and worldwide (1, 2). This is quite surprising for India, which is a sunny country. I am sure you already know that Vitamin D is an important element to improve bone health. 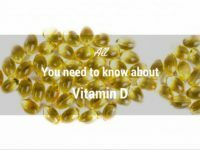 But did you know that Vitamin D deficiency has also been linked to cancer, diabetes, osteoporosis, rheumatoid arthritis, inflammatory bowel disease, multiple sclerosis and autism? The Reference Daily Intake (RDI) is 400 IU of vitamin D per day from foods, but many health organizations recommend getting 600 IU (3). If you don’t get enough sunlight, it should probably be closer to 1,000 IU per day (4). There are very few food items that naturally contain Vitamin D, and most of them are non-vegetarian. Whatever others might tell you, truthfully, its simply not possible for vegetarians to get sufficient amounts of Vitamin D from food. You can eat fortified foods with added synthetic vitamins. But why eat sugars, colors, and preservatives for vitamin D. My advice is simply supplement or stay out in the sun regularly. Before supplementation do visit your doc and get your vitamin D levels checked. Remember, too much of synthetic vitamin D can cause harm. Prepare your vitamin D rich foods without cooking or use only low heat as high heat will reduce vitamin D content in your food by 15-30%. Now let’s have a look at some of the best sources of Vitamin D rich foods with their DV (daily value) percentage. 1. If you spend a lot of time indoors during the day. For example, if you’re housebound, work nights or are in hospital for a long time. 2. Among individuals who cover their skin all of the time. For example, if you wear sunscreen. A thick layer of clothes on your body will also play its part in minimizing the sun effect for vitamin D synthesis. 3. People that live farther away from the equator. Such as in North America or Canada. This is because there are fewer hours of overhead sunlight the further away you are from the equator. 4. 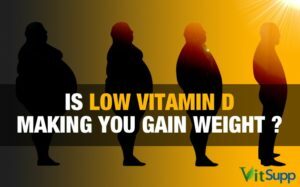 People who are overweight (obese) need more Vitamin D.
Obesity is associated with lower levels of vitamin D.
5. In climatic conditions that are too cloudy or foggy or polluted. 6. 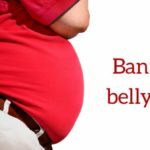 People on the low-fat diet and / or weight loss medication may not get the intended benefit. 7. People with darker skin. The darker your skin, the more sun you need to get the same amount of vitamin D as a light-skinned person. For this reason, if you are dark skinned, you’re much more likely to have a vitamin D deficiency that someone light skinned. To quickly increase your vitamin D level you must supplement Vitamin D3 and stay out in the sun. Wonder why nature has almost no foods with vitamin D? Perhaps because we are meant to be sunning ourselves! 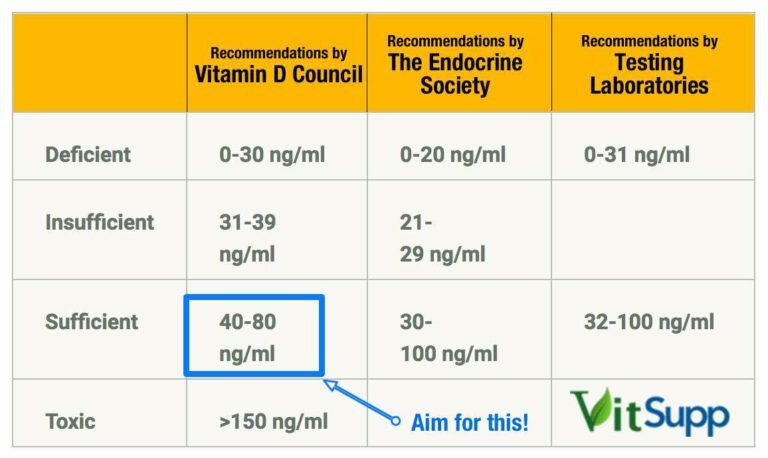 We will go with the Vitamin D council and recommend levels of 50-70ng/ml for peak fitness and well being. Via Skin. Human skin can make large amounts of vitamin D when lots of skin is exposed and the sun is high in the sky. Exposing a large area like the back is better than exposing face or arms. Supplementation via natural sources. Supplementing fish oil/ cod liver oil is one of the fastest way to improve Vitamin D levels. Via Vitamin D supplements. Supplement directly with Vitamin D supplements. Go for Vitamin D3. Among the vegetarian-friendly natural Vitamin D rich foods are Mushrooms and raw milk. Many vegetarians also consume fortified cereals, fortified soy milk, fortified orange juice etc., which are also rich in synthetic vitamin D.
These foods contain vitamin D in limited quantities but are the only choice (other than sunlight and supplements) for vegans. But like I said before why eat all that sugar, colour, preservatives for vitamin D. It is better to supplement. Again if supplementing first see a doc, test your vitamin D, then supplement and then test again to make sure that you are not getting too much. Several soy products available today contain vitamin D due to fortification. But we don’t recommend soy to anyone. Research is still unsure about soy’s benefit/harm. Below is the list of vitamin D rich veg foods readily available in markets with their daily percentage value. Raw Milk, 1 cup 98 IU 24 %D.V. Mushrooms ( shiitake, dried), 100 gm 154 IU 32 %D.V. Fortified cereals (100 gm) 332 IU 56 %D.V. Plain Soy Yogurt (100 gm) 52 IU 9 %D.V. Orange Juice (Vitamin D fortified), 1 cup 112 IU 26 %D.V. Almond Milk (Vitamin D fortified), 1 cup 119 IU 29 %D.V. Maitake (exposed to the sunlight), 100gm 526 IU 131 %D.V. There are no known natural sources of Vitamin D rich fruits. Mushrooms are the best source of vitamin D in the vegetable category as just like the human body; mushrooms produce vitamin D when grown under ultraviolet light or sunlight. There are a different variety of mushrooms that are high in Vitamin D. Mushrooms that are exposed to sunlight when growing contain more vitamin D. Below is the vitamin D daily value of mushrooms (exposed to the sun) per 100 gm. Below is the list of Vitamin D daily value of mushrooms (exposed to the sun) per 100 gm. 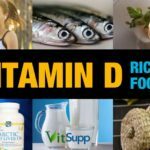 Why Sunlight & Vitamin D Rich foods are essential for you? No doubt, our bodies can make most of the required vitamin D with proper exposure to the sunlight. Therefore, people are advised to take sun bath to get rid of Vitamin D deficiency. However, they do not always get the expected outcome. According to a study: A 30 day’s trial on women who got proper exposure to the sun did not achieve the required level of vitamin D.
If you are light skinned, 20 minutes in the sun is probably enough. But if you are dark skinned, even an hour maybe less! The amount of time you spend in the sun is inversely proportional to the amount of skin exposed. Meaning the more amount of skin is exposed (minimal clothing, no sunscreen) the less time you need to spend in the sun. However, you will not always get the expected outcome. 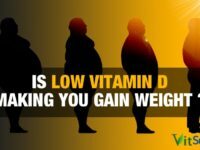 Vitamin D is fat soluble, and the sunlight (UVB rays) ingeniously converts our body fat (cholesterol) into vitamin D.
You need to have fat, let me correct myself a healthy fat! I recommend coconut milk or coconut oil. 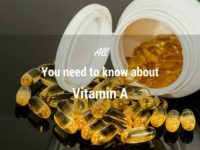 Moreover, excessive usage of sunscreen, skin melanin content, cloud cover, pollution, age and clothing are among the factors that can severely impact the Vitamin D synthesis. These factors can reduce the Vitamin D production by more than 50%. So, next time you are out on a beach, take these things into account. Older people have thinner skin than younger people and they are not able to produce as much vitamin D as the young people. 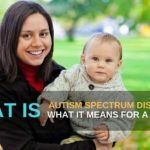 Infants that are breastfed and aren’t given a vitamin D supplement. If you’re feeding your baby on breast milk alone, take a supplement yourself, consider giving her a few drops and taking her out in the sun for some time. Pregnant women need more Vitamin D.
If you are under glass or plastic, it will block the UVB rays, which synthesizes the Vitamin D, but will let the UVA rays pass which may cause cancer! For adults (both male and female) and children, the current daily recommended intake of vitamin D is 600 IU (international units) or 15 mcg (micrograms, 40 IU is equal to 1 mcg) and the upper limit is 4000 IU. Large doses of vitamin D can be toxic and may result in serious health ailments and long-term complications, but as long as you are taking it in the form of food or sunshine, you should be OK. When it comes to vitamin D foods for vegetarians, there are very limited options to choose. The percentage daily value of vitamin D that we get from veg foods are also very low. Approx. 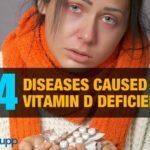 65-70 % people are vitamin D deficient. The ratio is even worse for women. 70% urban women and 76% in total are suffering from vitamin D deficiency. To make it more horrifying, another 15% have insufficient vitamin D.
These data are devastating considering the fact that unlike the colder countries where people don’t get enough sunlight, India always gets a plenty of it round the year. Of all the natural sources of Vitamin D, sunlight is your best bet to get vitamin D, and it is free too. 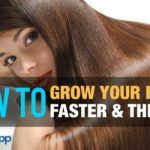 20-30 minutes exposure to the sun twice a week over a sustained period should provide you with most of the vitamin D that your body requires. However, it is not always possible to meet Vitamin D requirements from sunlight. In such situations you may have to resort to Vitamin D rich foods. Vitamin D though called “vitamin”, is actually a hormone. 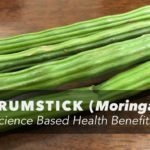 It plays a vital role in calcium absorption into the bones. 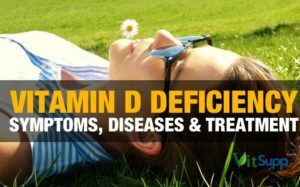 Deficiency of vitamin D can have adverse health effects such as rickets (bone softening which commonly occurs in children), thin or brittle bones (osteoporosis), weak immune system. Vitamin D deficiency can propel the growth of cancer cells and increase the risk of heart diseases. 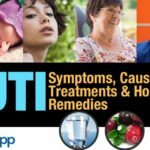 Immune health … Most people do feel in better health during the summer sunshine than the winter or rains. 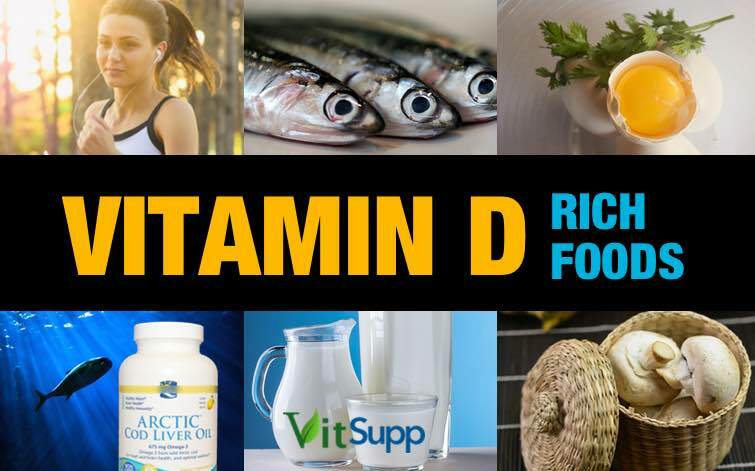 According to Harvard University, Vitamin D deficiency has become a pandemic, and an estimated 1 billion people worldwide may be low in vitamin D.
Now that you understand that Vitamin D is essential, it is time that you take an action. Hence, sometimes soak up the sun formula can turn ineffective (or may be partially effective) and you got to have alternatives to be on safe side. 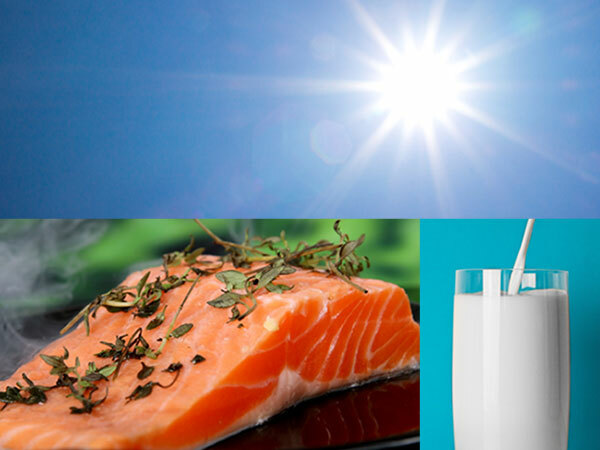 What better option than the food sources (for vitamin D) can we have? Any food that provides more than 20% of the daily value of Vitamin can be defined as the best source of vitamin D.
These include staying out in the sun, cod liver oil, swordfish, salmon, tuna fish, some variety of mushrooms (exposed to ultraviolet while growing), egg yolks, raw milk and off course Vitamin D3 supplementation. The absorption of fat-soluble vitamin D is heavily dependent on the gut and its ability to absorb the dietary fat. Sometimes, our incapable gut may prove both sunlight and foods wrong by not absorbing the vitamin D properly. What’s your plan C then? The answer is Vitamin D supplements. They are the best choice for Individuals with reduced ability to absorb dietary fat. 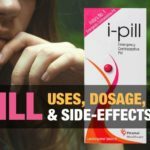 These two supplements are one of the best available in India. 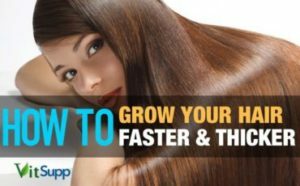 They are easy to absorb and very effective. Make sure you always use vitamin D3 (cholecalciferol) and not vitamin D2 (ergocalciferol, the inferior form of the vitamin D). Many researchers have shown that vitamin D3 is approximately 87% more potent than D2 in raising and maintaining vitamin D concentrations. 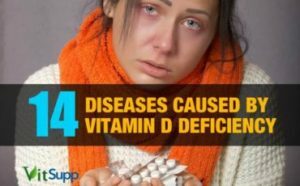 Worldwide vitamin D deficiency is reaching epidemic proportions. So get yourself tested. 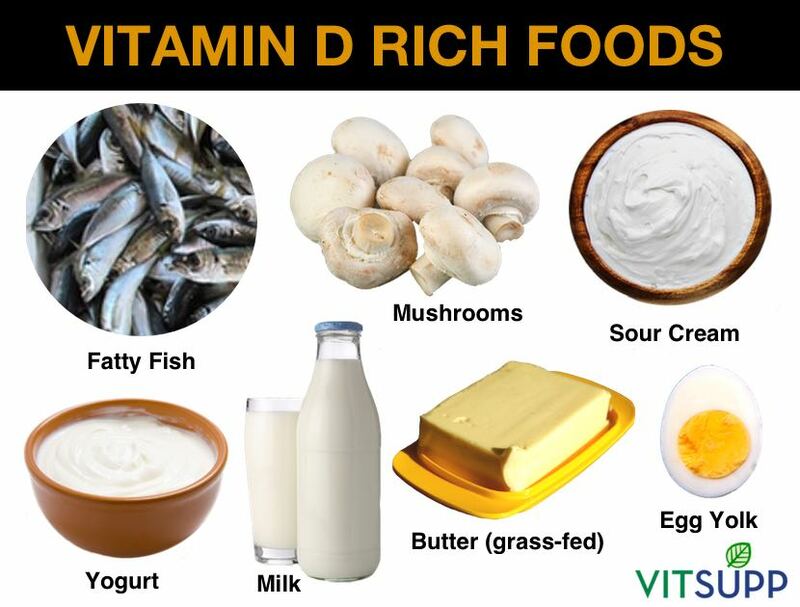 Q1 Which are the best vitamin d rich foods in India? 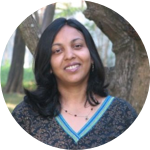 India being a tropical country has year round access to sunlight, the best and cheapest sources pf Vitamin D.
However, one can not depend only on sunlight for the fulfilment of their Vitamin D needs. Q2 List of natural foods rich in calcium and vitamin d? There is only one known source of natural food rich in Calcium and Vitamin D, that is raw milk. Upon processing such as pasteurization, milk loses its Vitamin D content. Q3 What kind of fruit has Vitamin D? 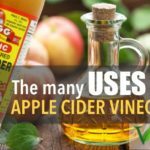 We all know Vitamin C is essential to treat common cold in children. But, do you know that it is vital for the dental health of your kid too? Vitamin C can also heal his cuts and bruises.